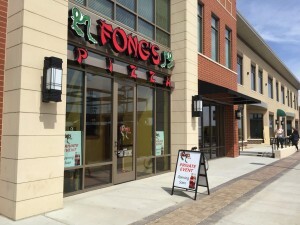 Fong’s Fest #2 is June 17th! Muse Spring Break Party March 8th! January Special at Flavory Bistro!